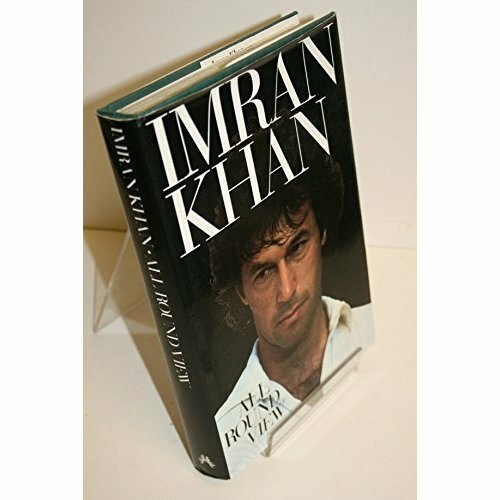 The author, now 35, is one of cricket's greatest all-rounders and the retiring captain of Pakistan's team. He tells of his life and the game he loves: from his childhood in Lahore, to his student days at Oxford (where he led the University team), his time at Worcester and thence to Sussex, culminating in his captaincy of Pakistan. 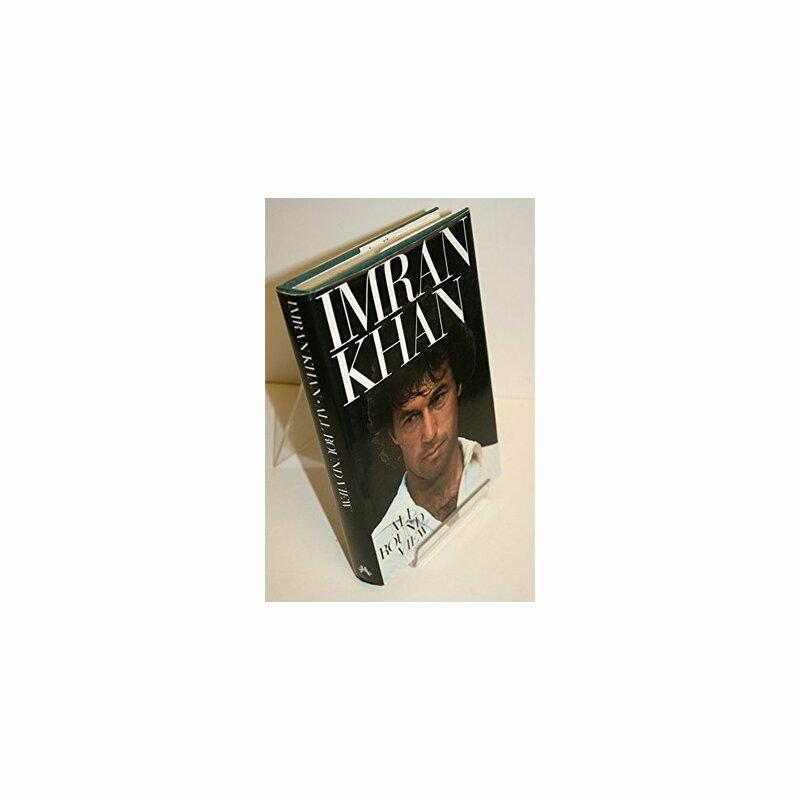 A self portrait emerges of a man who has spent fifteen years at the top: years which have wrought changes - political, commercial and tactical - in the way cricket is played and promoted; changes too, in the man himself, as he reconciled his Muslim upbringing with the professional and personal pressures of being an international sportsman.